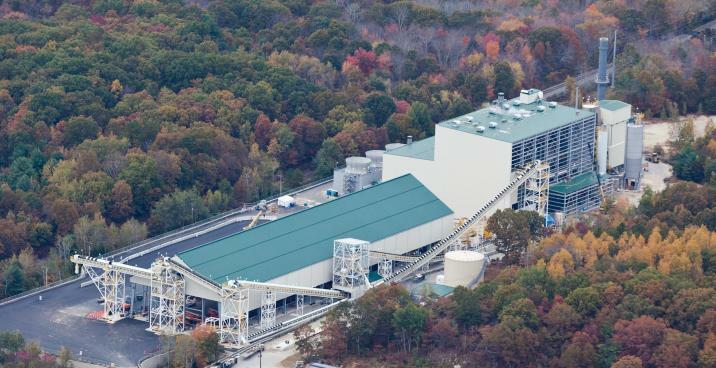 The PRE biomass plant generates 37.5 megawatts of clean energy, powers the equivalent of 37,000 homes, and brought 400 jobs to the region. 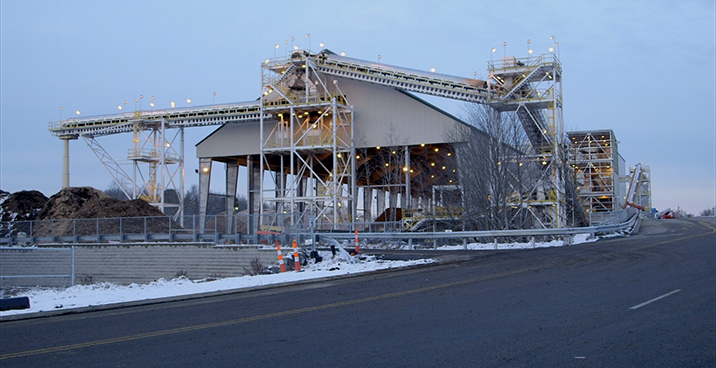 In addition to partially financing the project, Benham provided engineering, procurement, and construction (EPC) services for the plant. 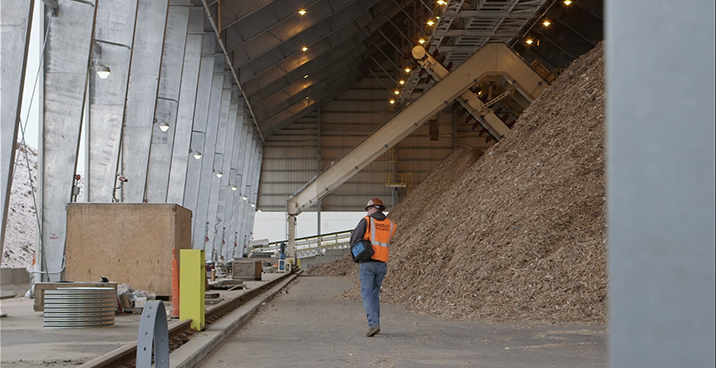 The plant uses wood available from construction and demolition debris, recycled wood pallets, and land clearing materials to produce energy. 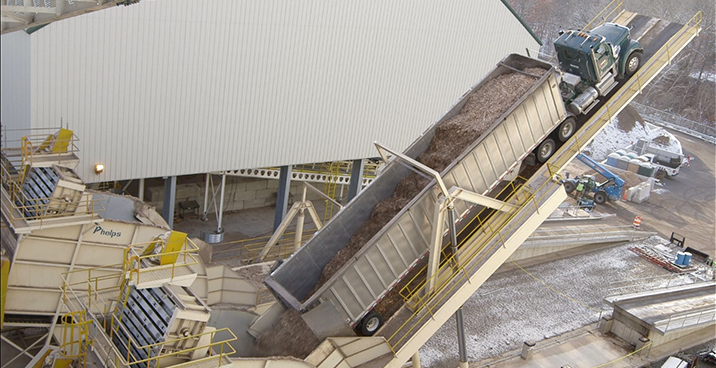 The biomass plant features a wood storage yard, fluidized bed gasification system, condensing steam turbine generator, cooling tower, ash silo, scrubber, bag house, electrical switchyard, storm water storage including collection and treatment, and balance of supporting plant systems. Prepared fuel is delivered to the site via truck and unloaded using a pair of truck tippers. The storage yard has the capability to hold more than 20 days of fuel, including approximately five days of covered storage capacity. 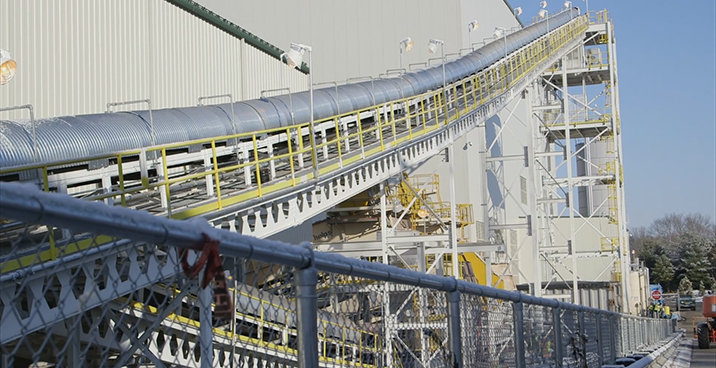 The prepared fuel is collected with a reclaimer and transported via conveyor from the fuel yard to the enclosed staged gasification system. The fuel is gasified and used to generate steam. The steam production drives one steam turbine. Located on 27 acres, the plant was built on a former hazardous waste site, which was cleaned up under the Environmental Protection Agency’s (EPA’s) Superfund program.